The Gruffalo Song: for Year 2 children to sing to! 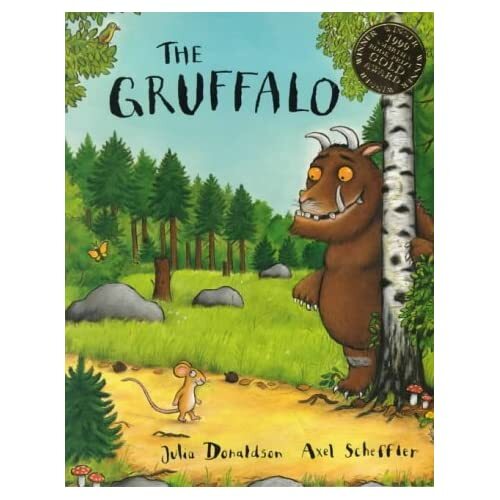 For all those in Year 2 who are learning the ‘Gruffalo Song’ for school, here’s a clip for you to sing along to, in which the author, Julia Donaldson, sings the song accompanied by her husband on the guitar. Now you can practise it at home! Reading for Life is a packed and colourful website full of useful resources, including on-line e-stories for children, word searches, and activities to download, including activity sheets based on popular characters such as the Gruffalo, Maisy, Charlie and Lola and Winnie the Witch. There are also ‘Recommended Reads’ for different age-groups (including 13+), and a column of tips and advice on the benefits of reading and how to encourage it in children.